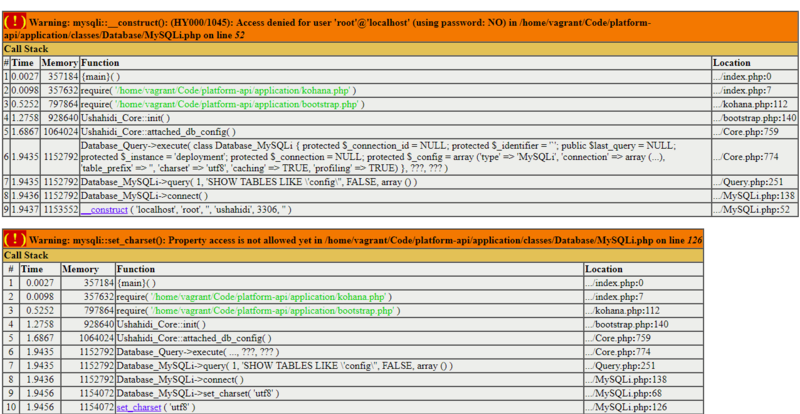 What is the BACKEND_URL in the .env of the platform-api for using xampp server in the windows machine? [Pires Nogueira] I tried adding languages to the client platform and I could not do it. But I just got ushahidiv3.client-en and also want PT. [Pires Nogueira] then run gulp build? 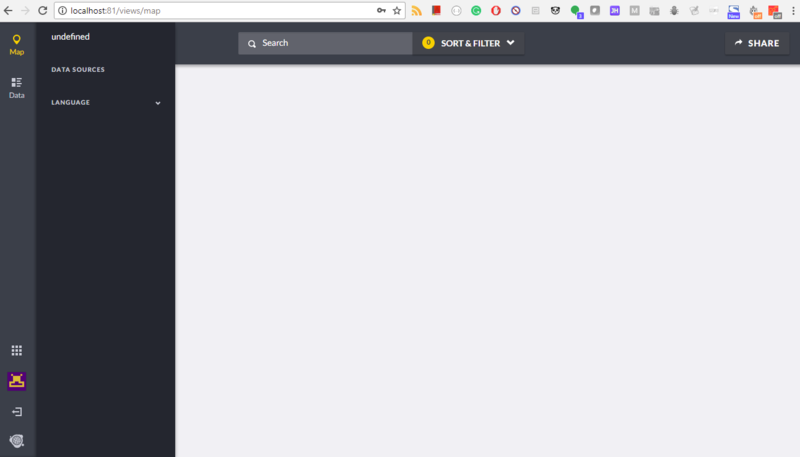 [Pires Nogueira] But is it https://www.transifex.com/api/2/project/ushahidi-v3/resource or https://www.transifex.com/api/3/project/ushahidi-v3/resource? hello can you help me setup developer's instance in a windows machine? 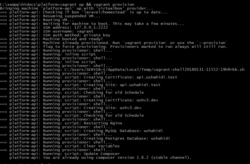 [David Losada, Ushahidi] have you checked that such vendord8e15…a4.bundle.js indeed exists in the webroot? 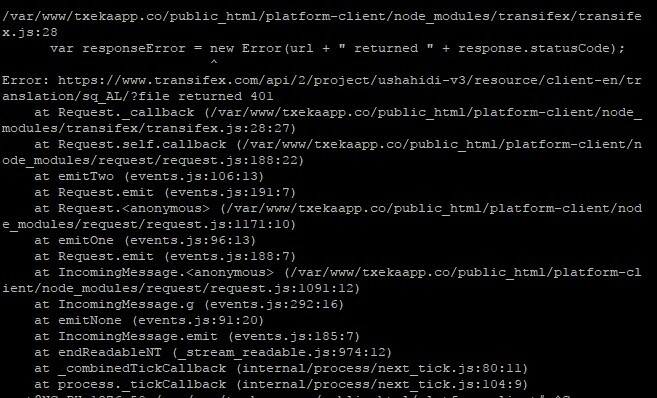 @ushbot how do you normally setup your developer's instance? how do you setup the raw file so to debug step by step instead of build file? 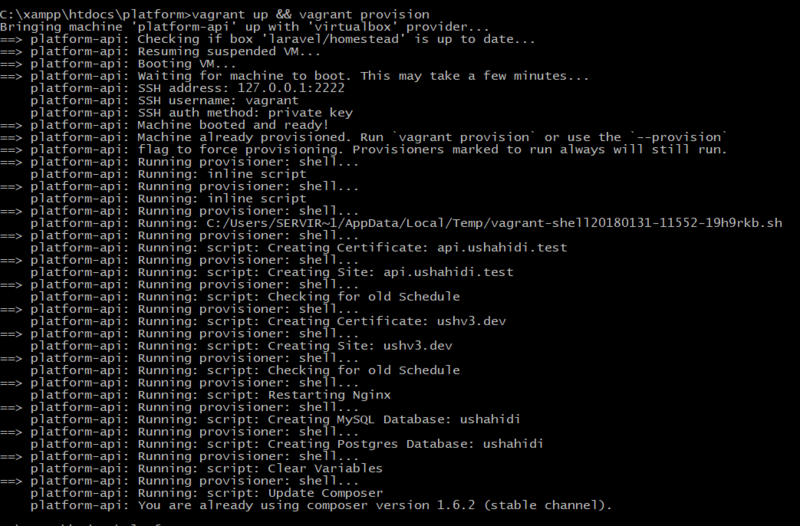 I am sorry I am noob in using vagrant. can you tell how do I expose port 3306 through vagarnt file? btw what is the default user and login for vm? [David Losada, Ushahidi] I have to walk out now, if there’s anything else I’ll try to help with it later. good luck!